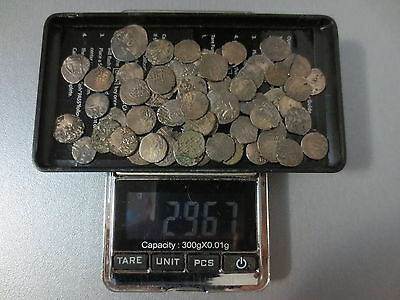 Seller: haribo_bg (28) 100%, Location: Сливен, Ships to: Worldwide, Item: 113682586980 Супер. 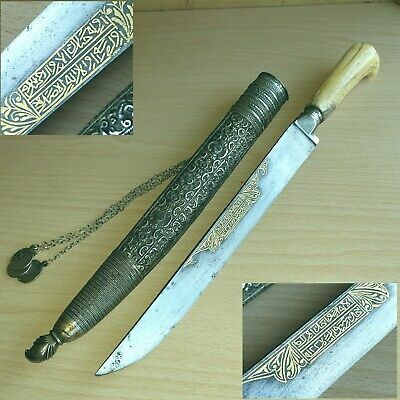 Цената е за всички монети. 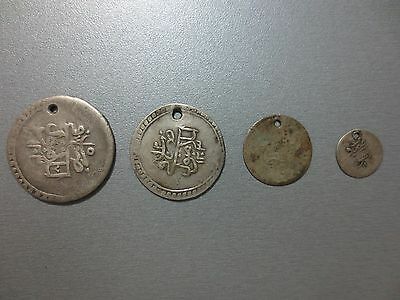 Condition: Super. 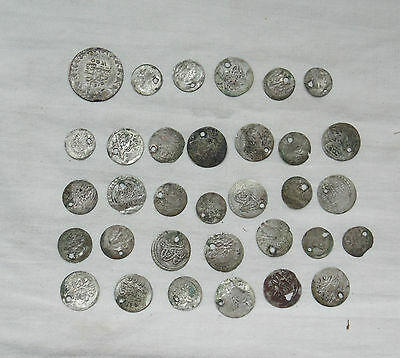 The price is for all coins. 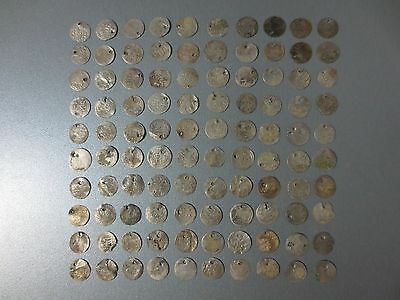 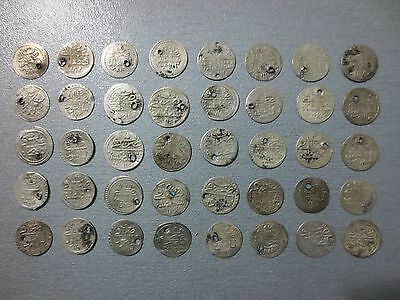 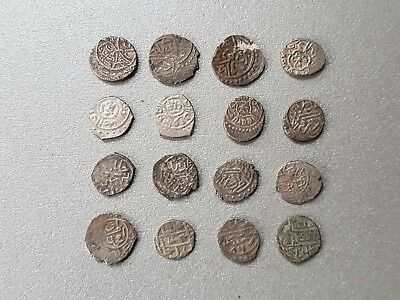 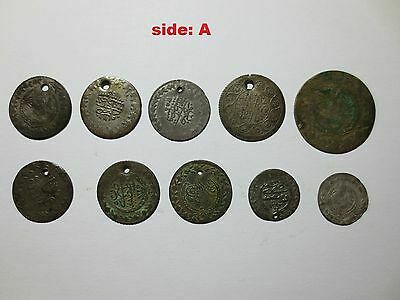 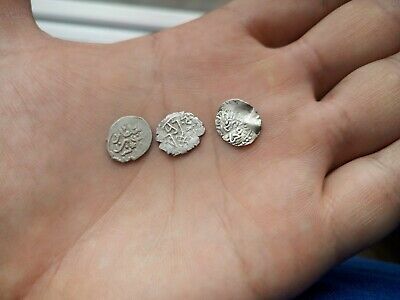 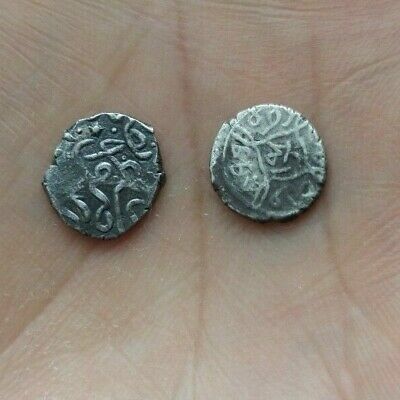 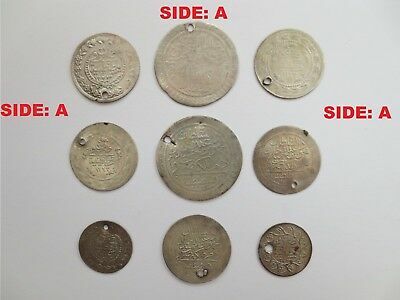 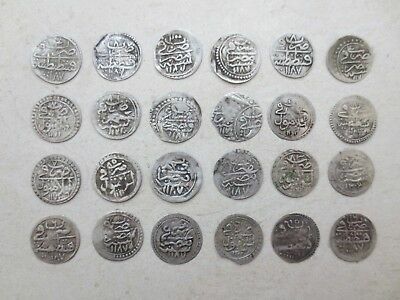 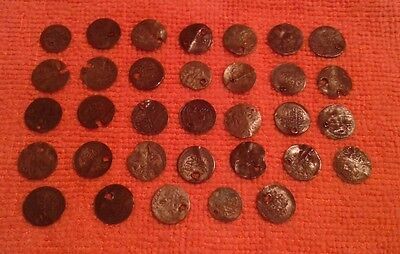 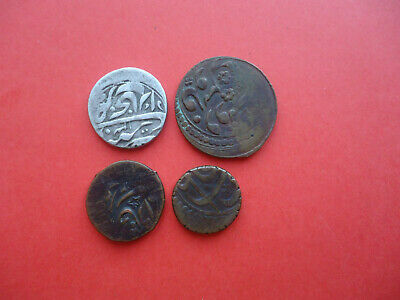 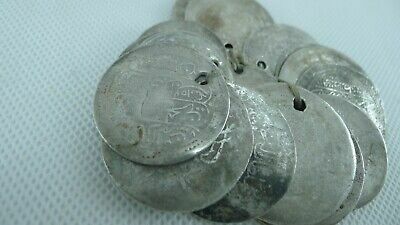 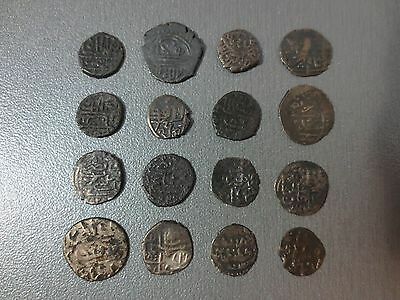 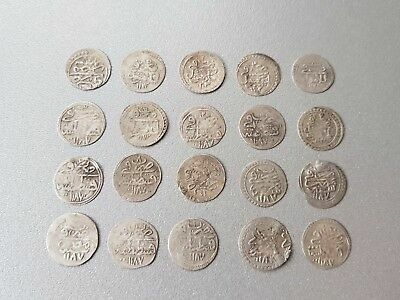 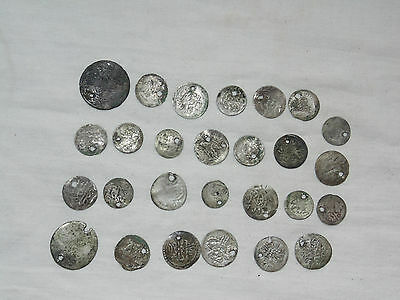 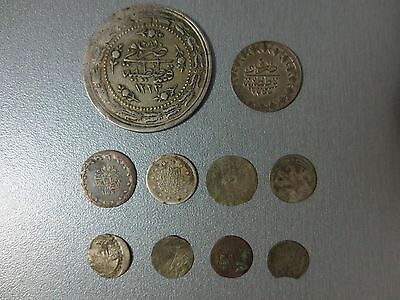 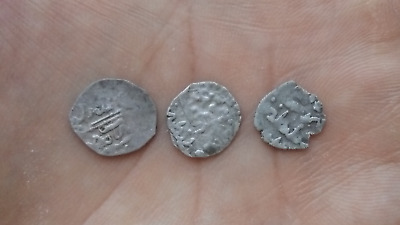 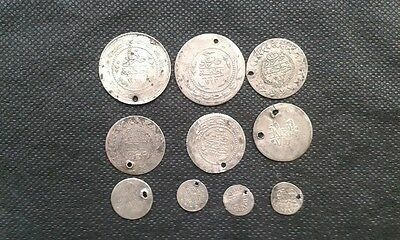 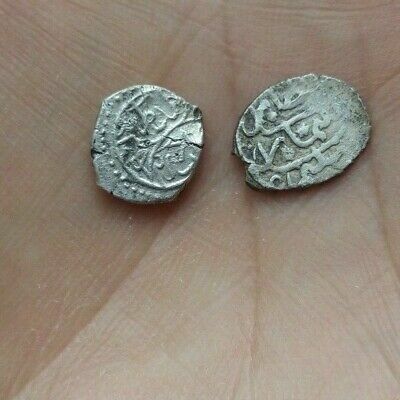 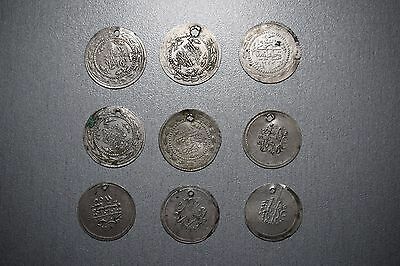 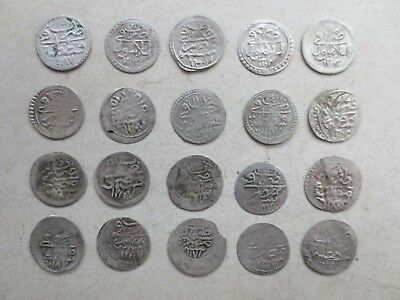 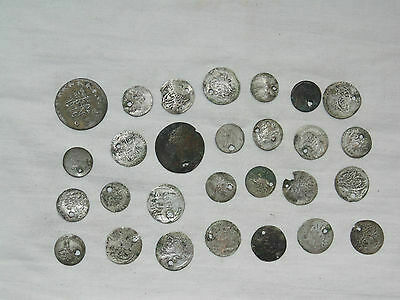 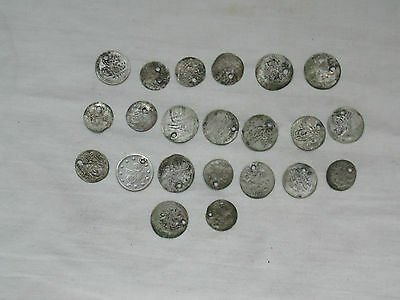 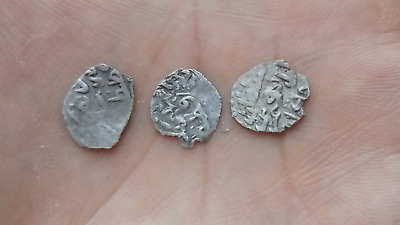 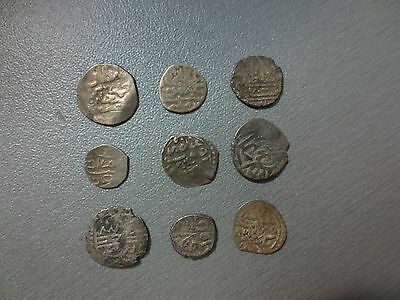 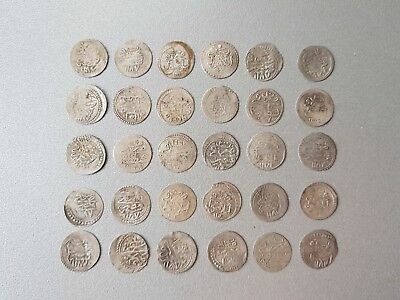 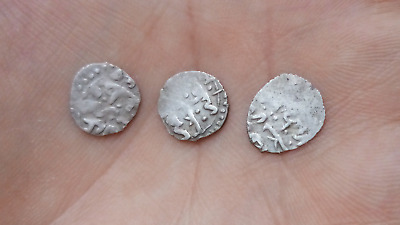 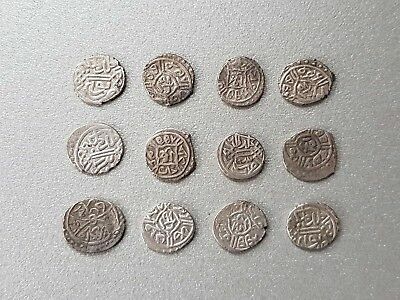 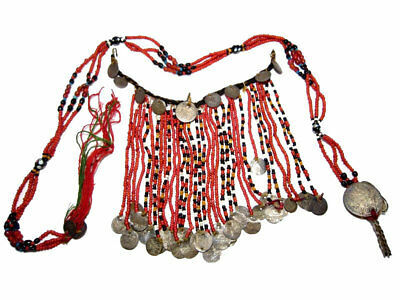 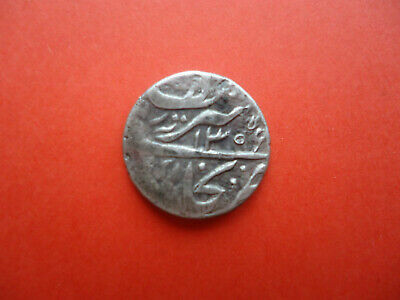 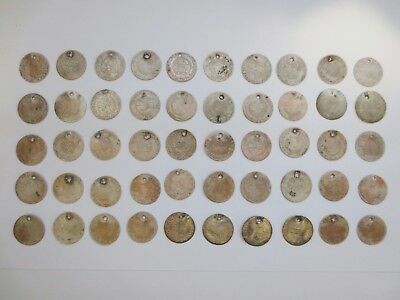 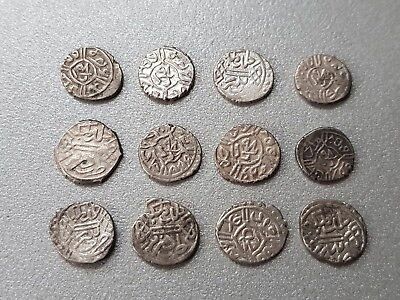 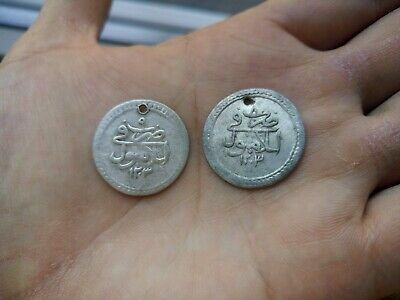 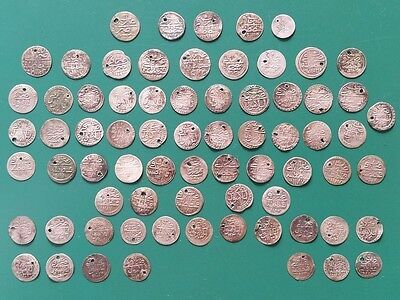 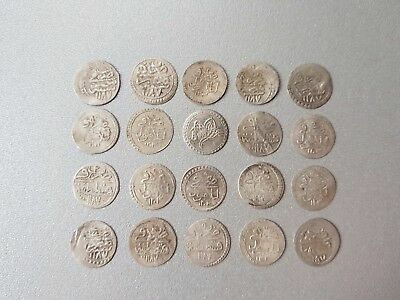 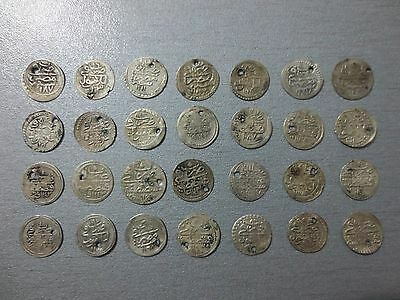 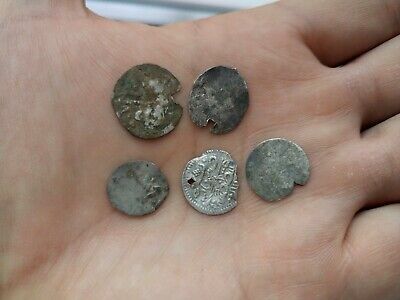 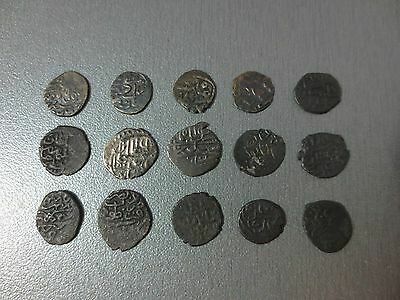 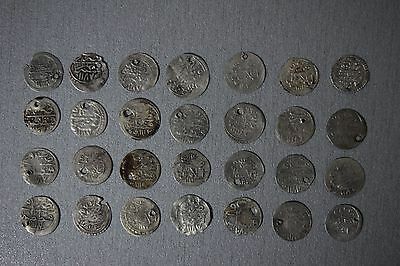 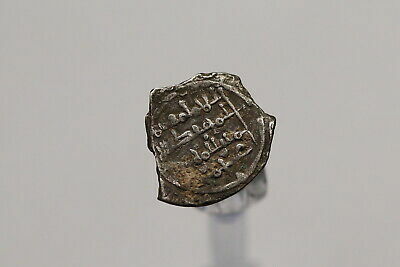 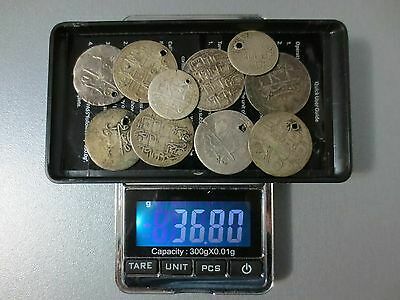 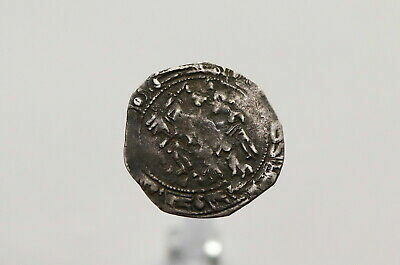 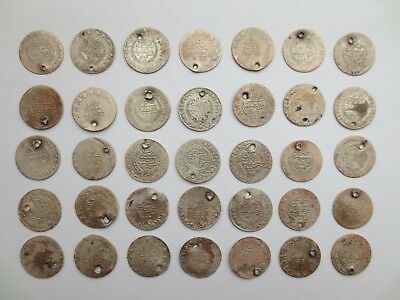 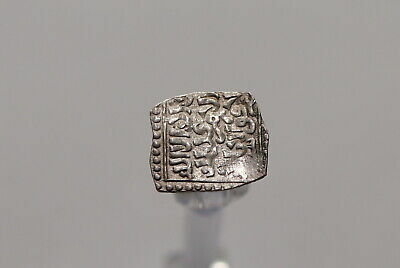 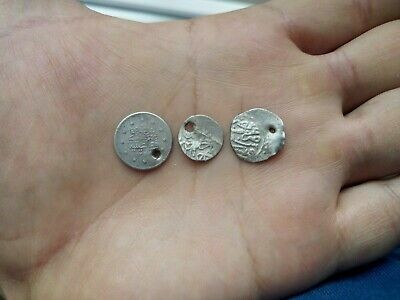 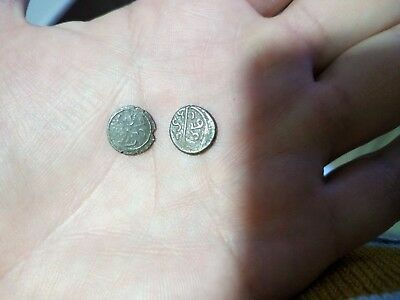 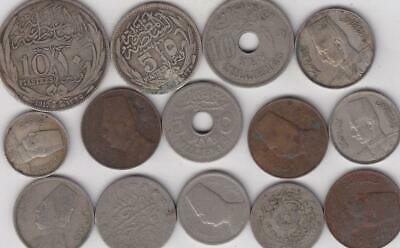 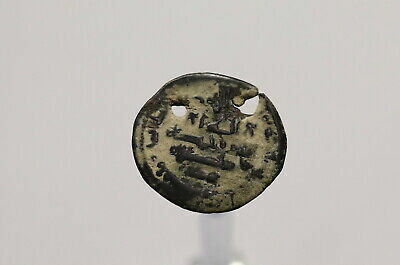 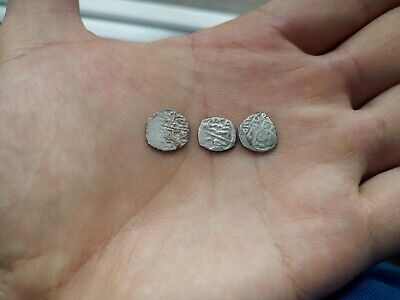 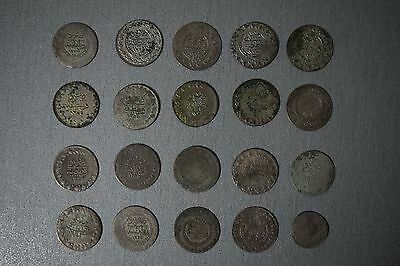 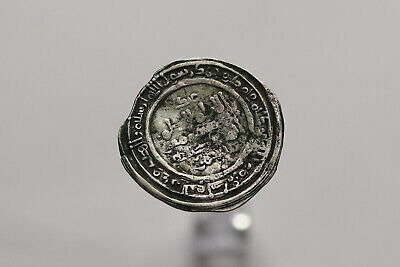 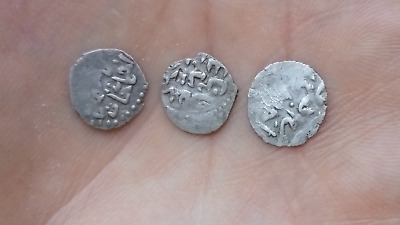 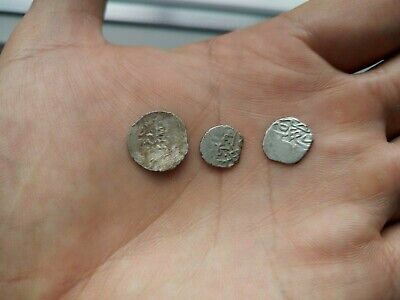 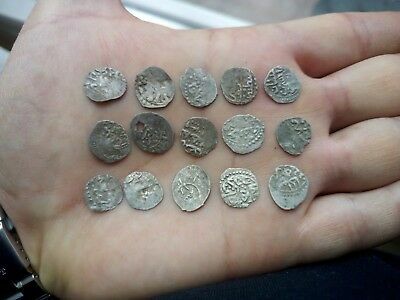 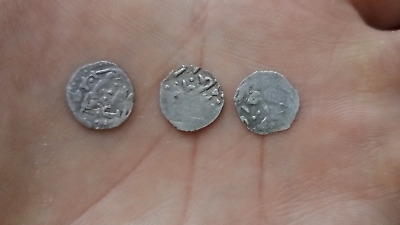 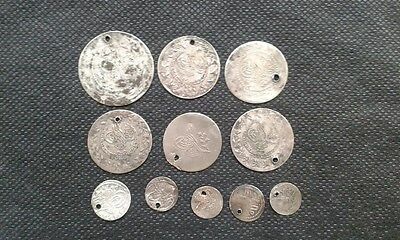 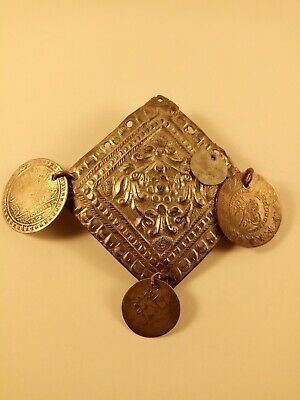 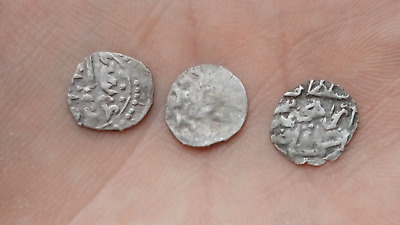 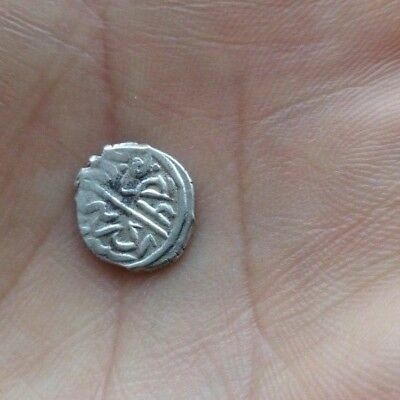 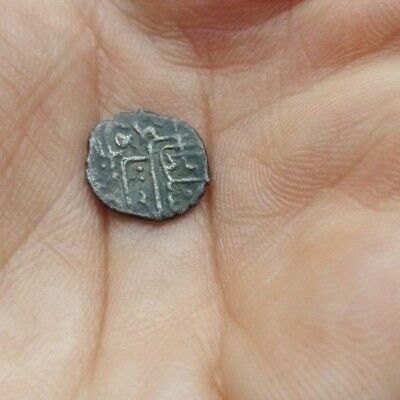 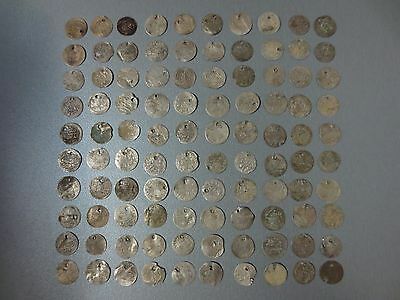 Total of 21 Old Antique Authentic Islamic Silver Coins Weighing 123.7 grams.